Responding to the concerns of members, the FSB has undertaken a review of the financial stability risks posed by the rapid growth of crypto-assets. The FSB’s initial assessment is that crypto-assets do not pose risks to global financial stability at this time. This is in part because they are small relative to the financial system. Even at their recent peak, their combined global market value was less than 1% of global GDP. In comparison, just prior to the global financial crisis, the notional value of credit default swaps was 100% of global GDP. Their small size, and the fact that they are not substitutes for currency and with very limited use for real economy and financial transactions, has meant the linkages to the rest of the financial system are limited. 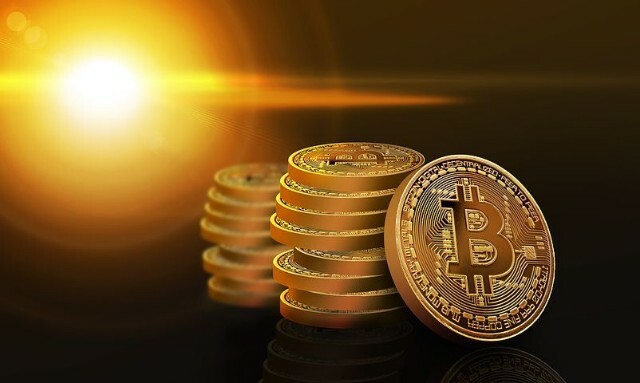 The market continues to evolve rapidly, however, and this initial assessment could change if crypto-assets were to become significantly more widely used or interconnected with the core of the regulated financial system. For example, wider use and greater interconnectedness could, if it occurred without material improvements in conduct, market integrity and cyber resilience, pose financial stability risks through confidence effects. To support monitoring and timely identification of emerging financial stability risks, the FSB will identify metrics and any data gaps. Crypto-assets raise a host of issues around consumer and investor protection, as well as their use to shield illicit activity and for money laundering and terrorist financing. At the same time, the technologies underlying them have the potential to improve the efficiency and inclusiveness of both the financial system and the economy. Relevant national authorities have begun to address these issues. Given the global nature of these markets, further international coordination is warranted, supported by international organisations such as CPMI, FATF and IOSCO. • The FSB will identify metrics for enhanced monitoring of the financial stability risks posed by crypto-assets and update the G20 as appropriate.